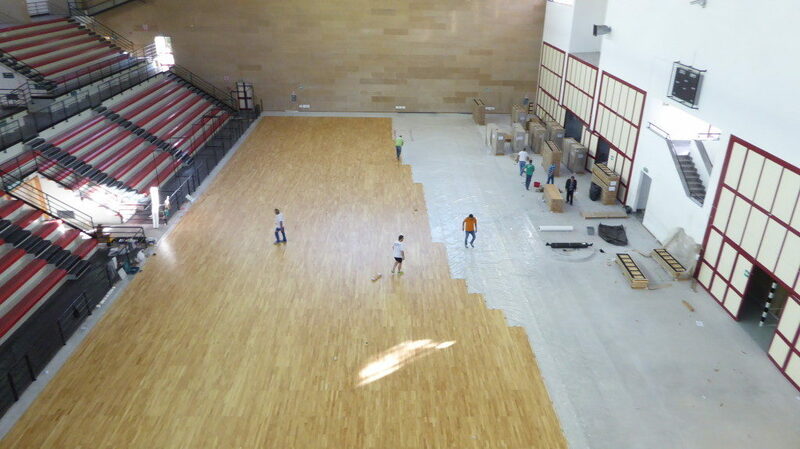 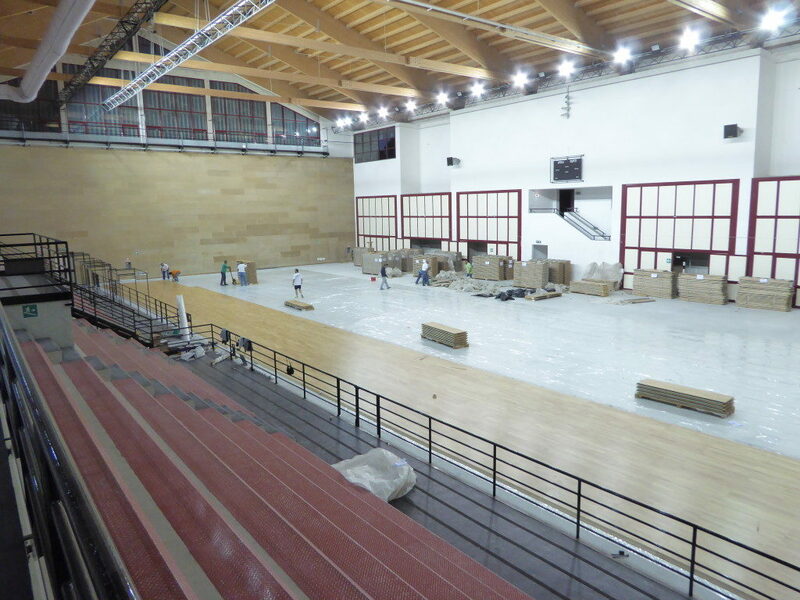 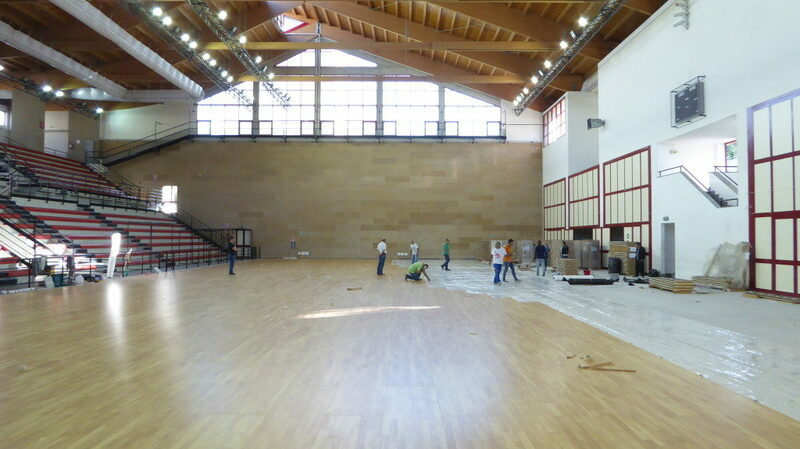 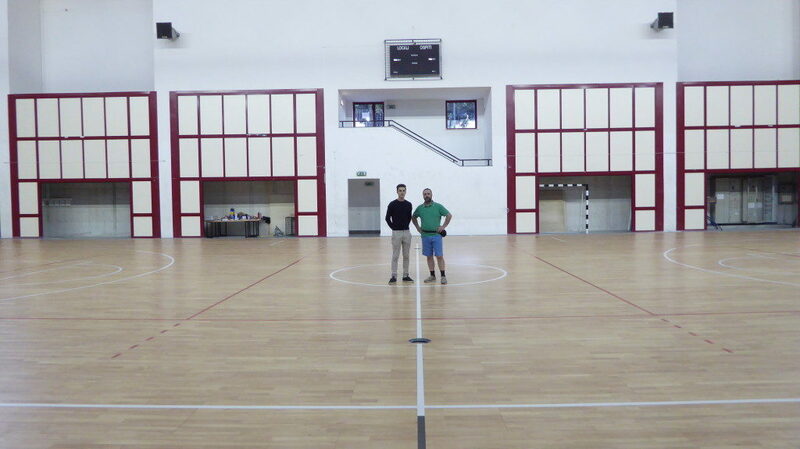 The “PalaOreto” of Palermo is, along with “PalaMangano”, the most important indoor sports facility of the city; for both structures, built in the late ’90s with the same architectural motifs, Dalla Riva Sportfloors provided two removable wooden floors of latest generation in Hevea. 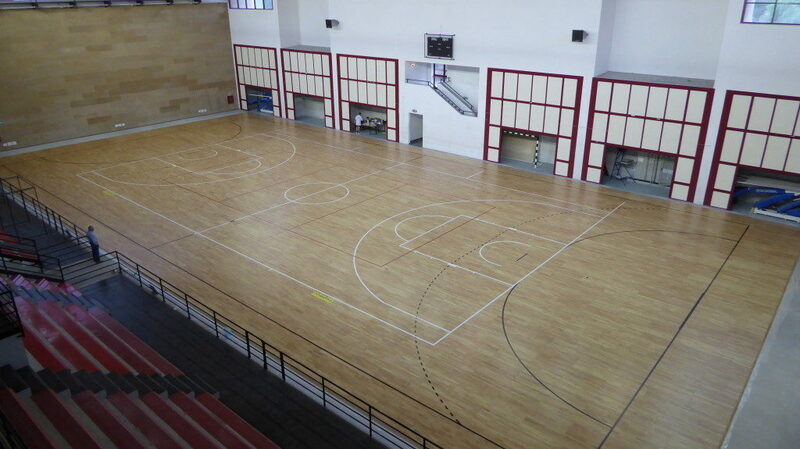 The PalaOreto, which is located in the south of the capital, covers an area of about 10,000 m². 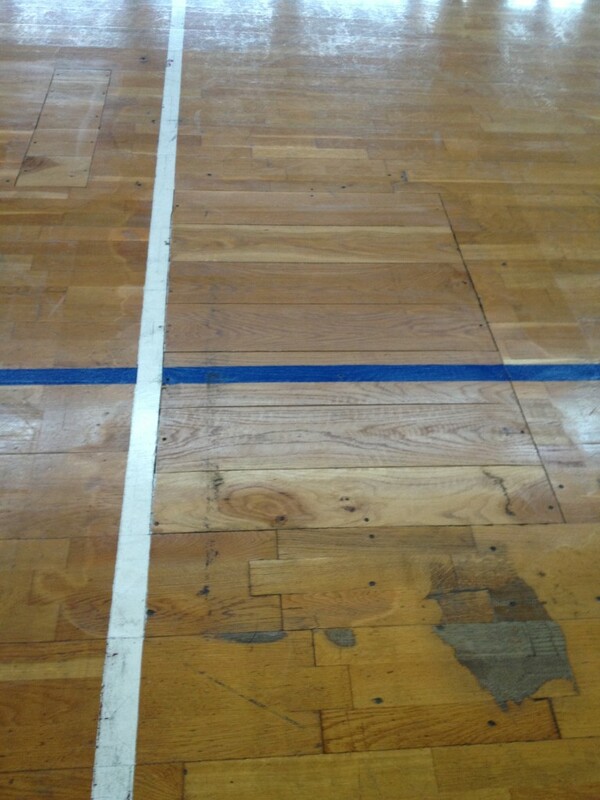 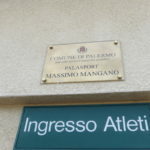 It was built with the funds of the Universiade in 1997 and since then, as indeed the “Mangano”, had kept the same game floor. 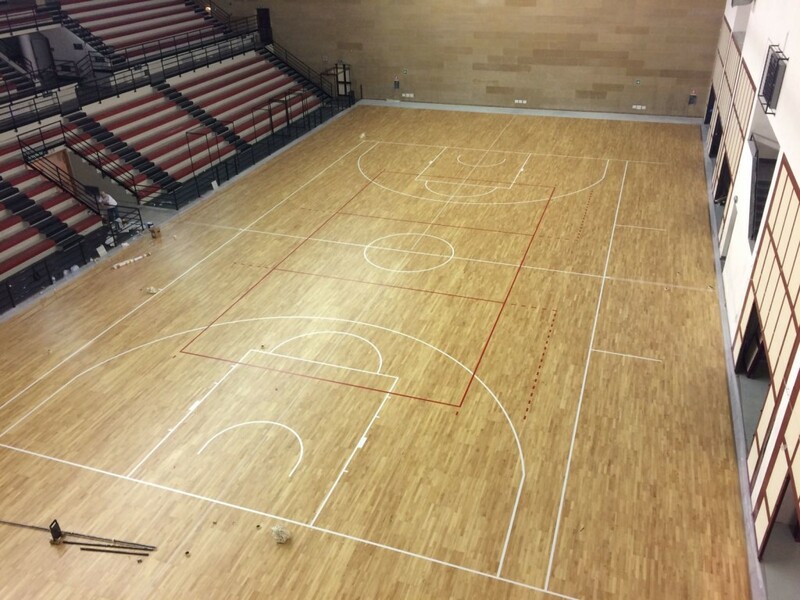 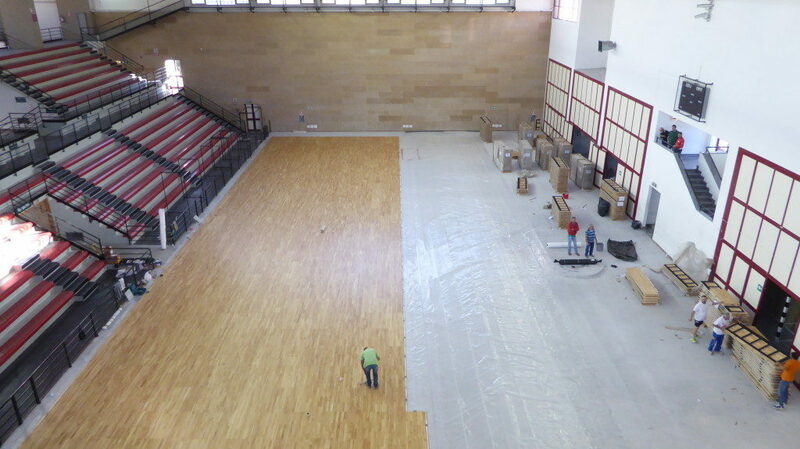 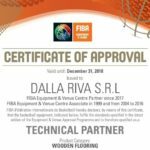 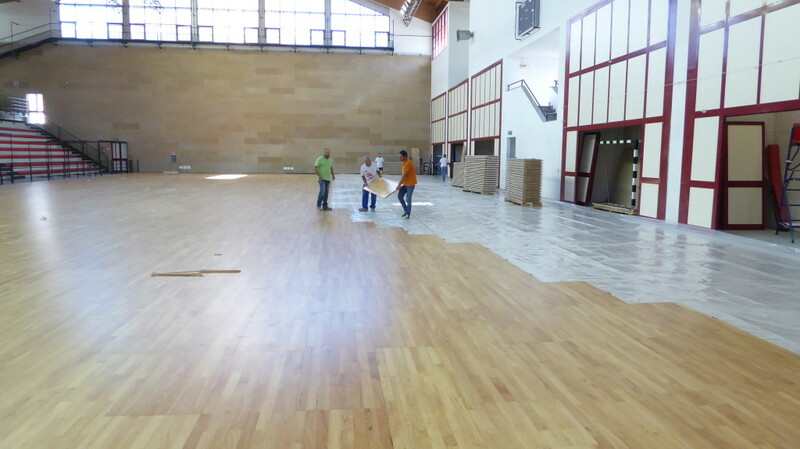 The new sports flooring made in Veneto “landed” in Sicily are FIBA certified and returned performance characteristics of absolute excellence to the two sports facilities.